Following a trend that has happened in the commercial world, cyber thugs have used cryptocurrencies such as Bitcoin to extort ransoms from our Public Safety agencies. 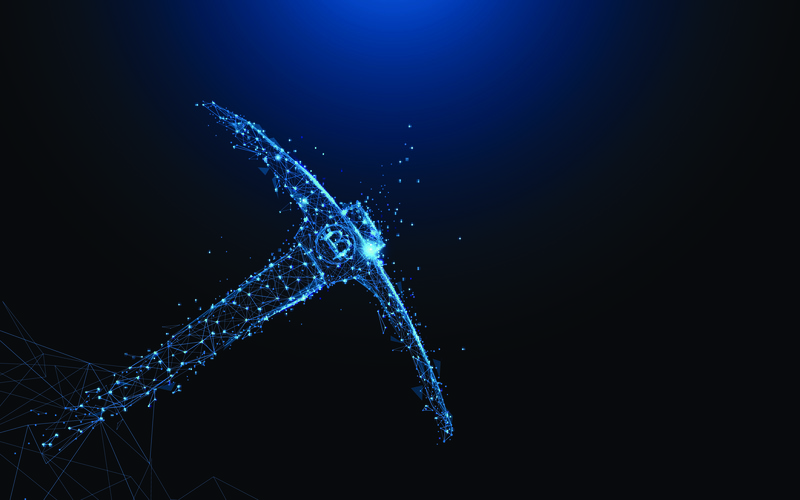 Because of the incredible rise in value of these cryptocurrencies, these ever-innovative cyber criminals have now turned to “crypto-mining” – a technique in which hacked systems are turned into cryptocurrency-generating engines. Will crypto-mining become a new attack method on Public Safety agencies as well? If a hacker can use your system to crypto-mine, then he can make cryptocurrencies for free and have your PSAP paying for it, all while causing serious degradation of your systems’ performance.